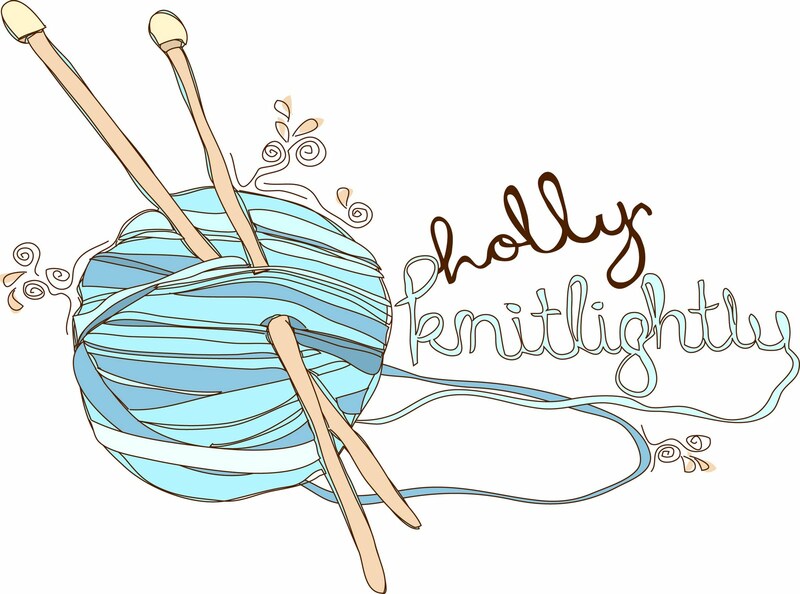 Holly Knitlightly: See y'all later! Hey guys! This is just a quick post to say gooodbye! I'll see you all in two weeks! 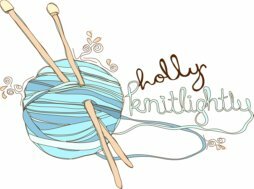 There will be tons of awesome guest posts up to keep you entertained while I'm gone, I can't wait to share them with you. I will have a tonnnnnnnnnn of photos to share once I get back. Don't forget to fill out this form if you would like a postcard! have a great trip holly!! you better take lots of photos so we can all live vicariously through you :) xo. safe flight! That is some intense packing. I definitely have to try that the next time I go on a trip. I took pictures last time I packed because it was so ridiculous. Haha. Anyway, have a fantastic trip, Holly! I can't wait to hear all about it when you get back!